I went on a course 'Teaching grammar for writing' which informed us that you should teach grammar in a covert sort of way, not explicitly. 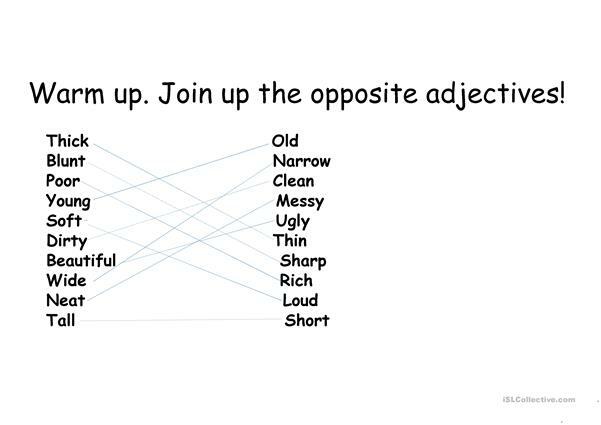 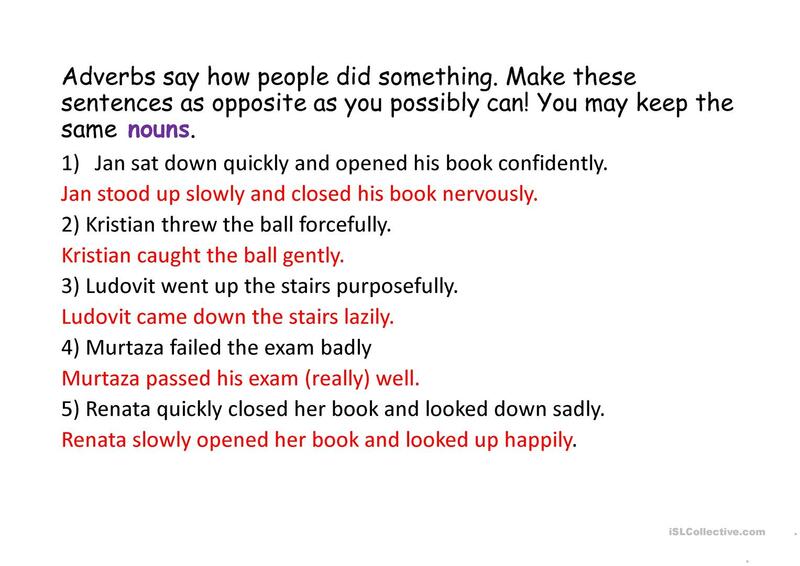 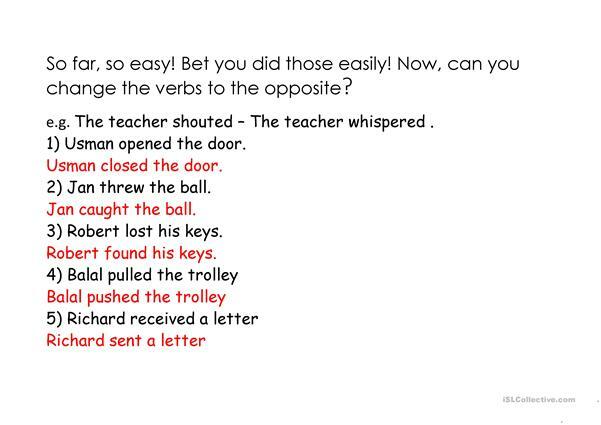 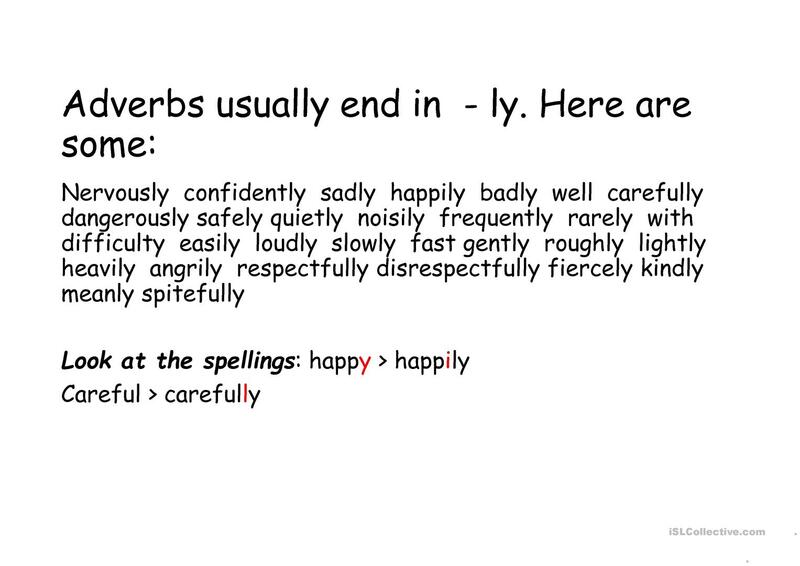 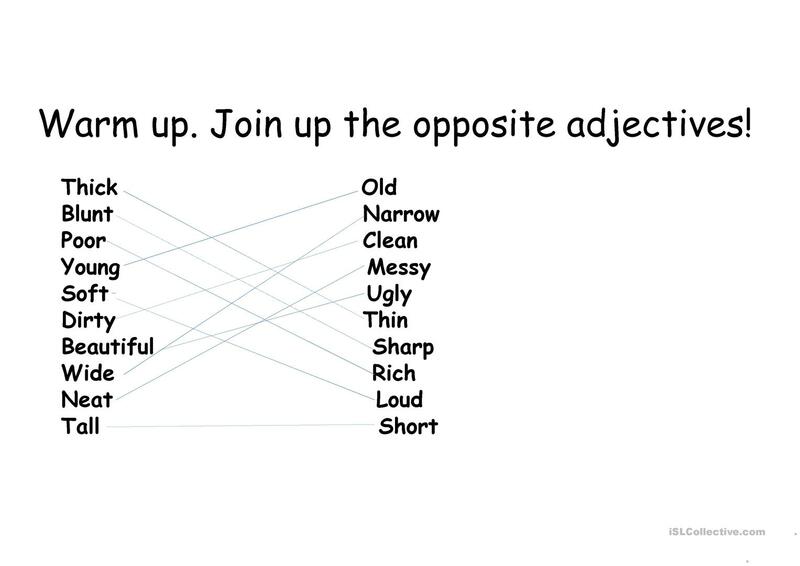 I made this ppt which reinforces adverbs in (hopefully) a fun way. 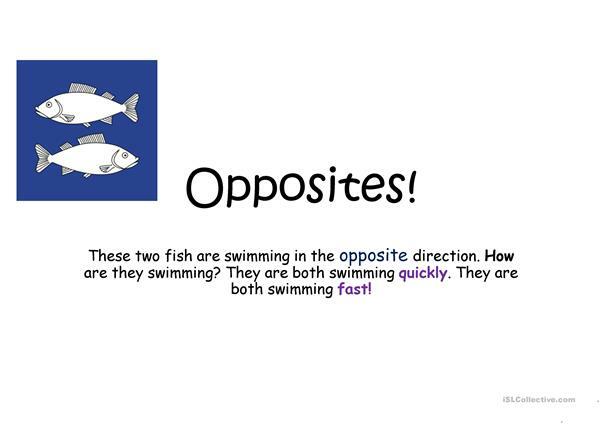 This printable, downloadable handout is recommended for high school students and elementary school students at Pre-intermediate (A2), Intermediate (B1) and Upper-intermediate (B2) level. 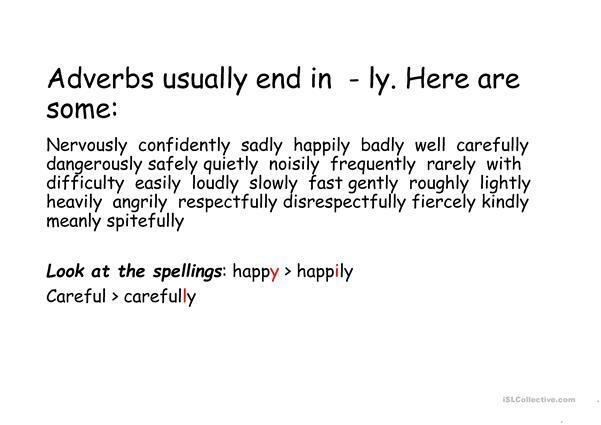 It is valuable for consolidating Adverbs in English, and is excellent for honing your groups' Speaking, Reading and Writing skills.